Q: Hi there. I am evaluating your tabs before I purchase and I ran into a small problem. If I can get this resolved I am ready to purchase. I can't figure out how to do it. Any help will go a long way for me to decide to purchase. Thanks! Q: How can I have two floating menu under each other using the float option so that do not collide with each other? I have at the moment only one selling e-book on my website. Could you inform me please what I have to master in this drop down menu generator For managing, let say two affiliates, or more of course. I know I will have to learn all. But I am sure that for starting and for just one e-book I don’t need to master everything. I am a newbie, and all at once it is tiring as well as confusing. And when my e-book is selling I will have time to study the whole thing. Can you do this please? A: Unfortunately we don't have step by step tutorial now. We'll try tocreate it in the nearest time. 1. Create your menu in Deluxe Tuner application. You can create any menu as you like in Deluxe Tuner. You can use ready to use templates. You can find them in the templateswindow. You should set items and subitems parameters on the "Item Parameters"window. See also other parameters for the menu on the main window. You can click, for example, File/Export to HTML (you can't do it inthe MAC version). Add several rows into your html page. into "deluxe-menu.files/" folder. You should place this folder in thesame folder with your index. html page. 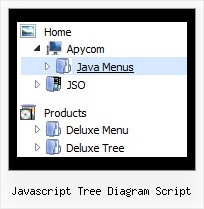 Q: For some strange reason the border that outlines the java script tab area is missing. 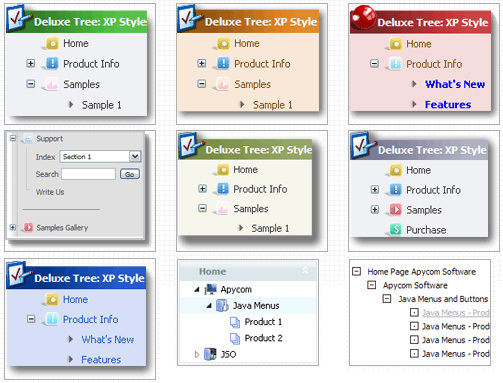 A: You cannot set this border using Deluxe Tabs parameters. You should set it in the DIVs style. Or in the "tabPage" style.